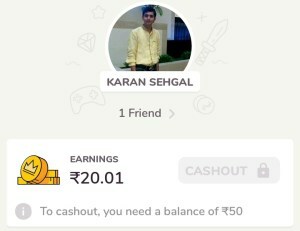 Kapow Is A New Gaming App Offering Refer & Earn As Paytm Cash For It’s Users. 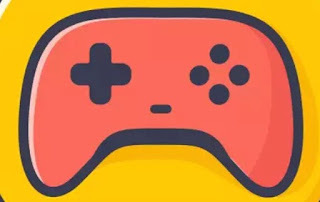 Capow Provides Users To Play All Types Of Games In Just Single App. As A Promotional Offer They Are Offering ₹ 10 Sign Up With ₹ 10 Refer & Earn. This Money Will Be Redeem In Paytm Wallet As Soon You Reach Minimum ₹ 50. Sign Up Bonus & Refer & Earn Will Be Valid Onlu If You Play A Multiplayer Game In App After Registering. Multiplier Game Is Must To Get Refer & Earn. 2. Open App & Sign Up With Facebook. 3. Now You Are On Home Screen Of App. 4. To Get Sign Up Bonus Of ₹ 10 & Eligible For Refer & You Have Play 1 Multiplayer Game. 5. When You Complete 1 Multiplayer Game , Instantly You Get ₹ 10 & Now You Get Eligible For Refer & Earn. 2. Now Let It’s Open It Takes Approx 2 Minutes. 3. Now Click On Play Vs Friend. 4. 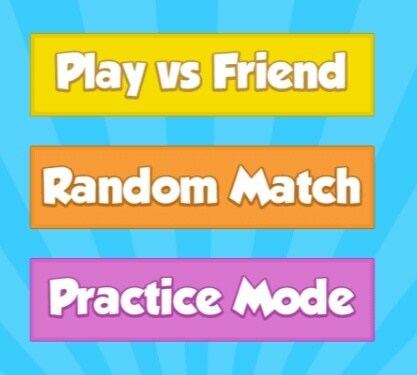 On Next Step Choose Any Of Your Friend & Send Him Challenge. 5. In This Game Challenge There Are 3 Round Of 2 Minute Each. 6. Complete It With Friends Or Me. 7. 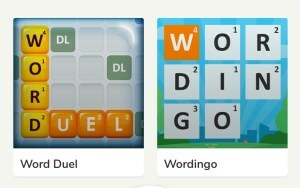 Win Or Loss Not Matters , Just Complete 3 Round. 8. As Soon You Complete Round , You Will Get ₹ 10 Sign Up Bonus. 1. Click On Profile Tab. 2. Now Start Sharing Link With Friends. 3. When Your Friend Play Multiplayer Game You Get ₹ 10. 4. After Playing Game Your Friend Also Get ₹ 10 & Eligible For Invite Friends. 5. Minimum Payout In Paytm Is ₹ 50.